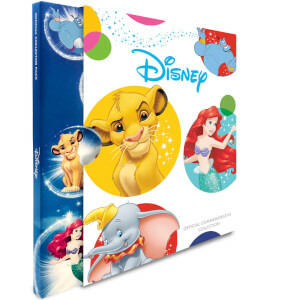 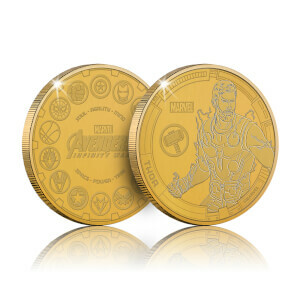 Pick up your favourite character and get one coin for just £9.99, 3 for £24.99, or all 10 for just £59.99. 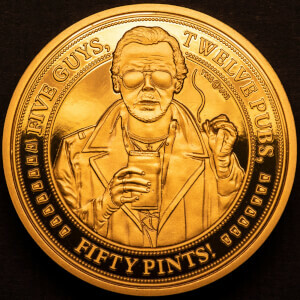 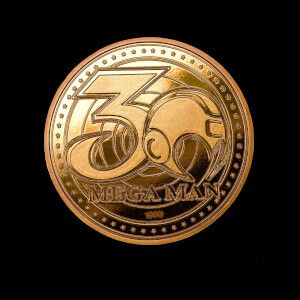 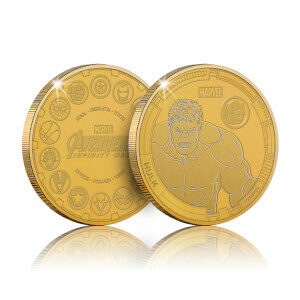 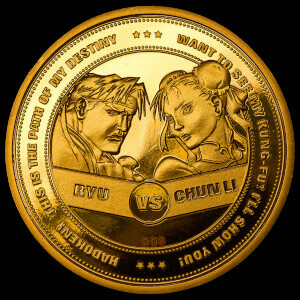 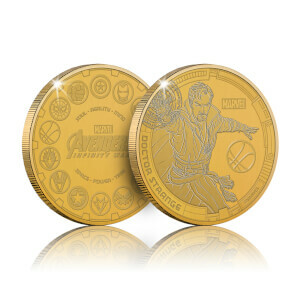 We're bringing Collectable Coins from your favourite franchises to Zavvi! 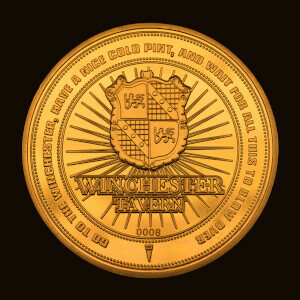 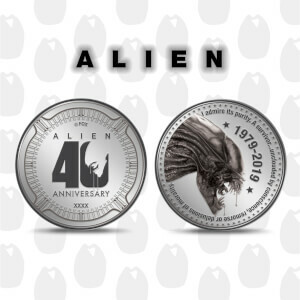 These collectable coins are extremely limited in their production and will make a great addition to any collectible coin display or memorabilia collection. 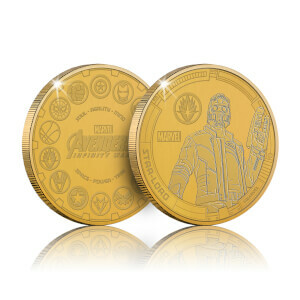 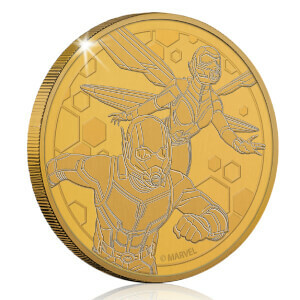 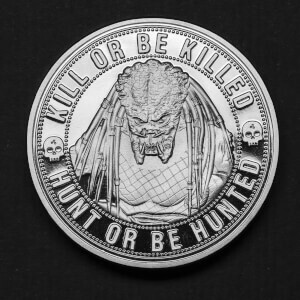 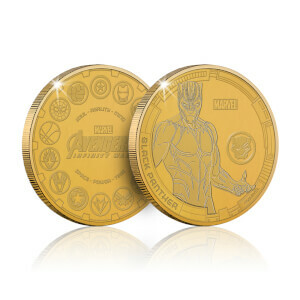 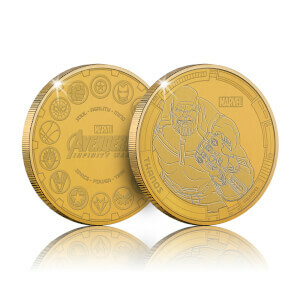 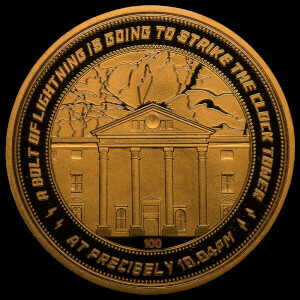 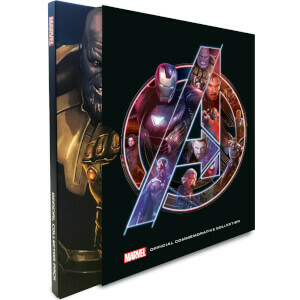 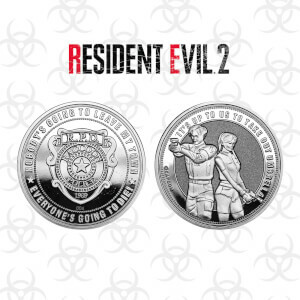 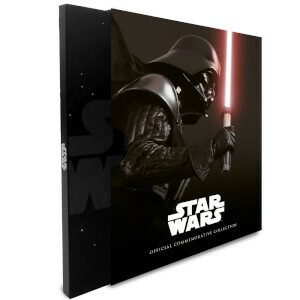 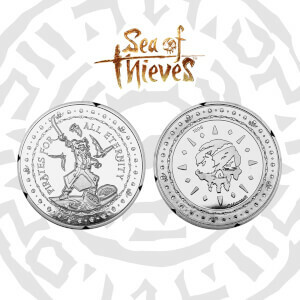 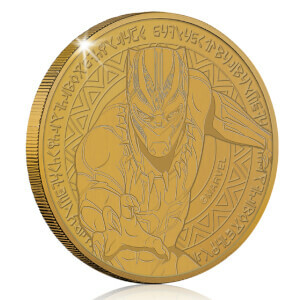 Each collectable coin released will be limited editions and exclusive to Zavvi - meaning these are only available on Zavvi.com and once sold out, they are gone for good! 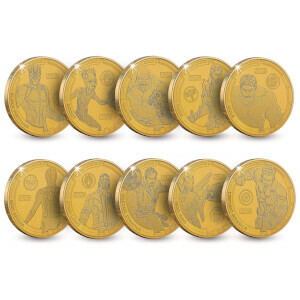 With each coin coming in their own protective casing, these make great feature pieces to any memorabilia collection and are sure to make your collection stand out from the rest!